Learn valuable horse racing information - including understanding the odds, easy handicapping methods, money management and insider racing tips - at the Newcomers' Seminar. Pick up free expert selections and insights from host Frank Scatoni and Today's Racing Digest. Get unique insights and analysis from special guest speakers - top horsemen, handicappers, and industry insiders - as they go through the day's race card each weekend. 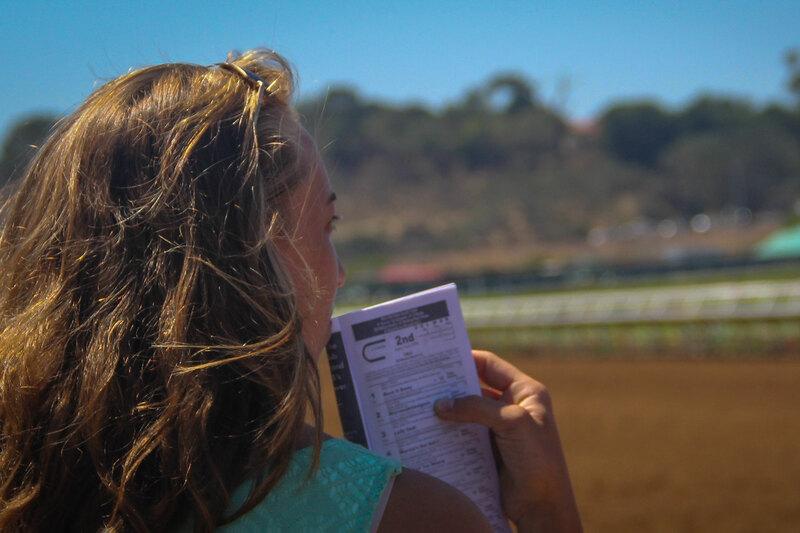 John has worked at Del Mar since 1993 and currently serves up his top picks for every race in the daily program and provides paddock insight on the simulcast feed prior to every race. Follow him on Twitter @johnjlies. Join us for free coffee, orange juice and - of course - Yum Yum Donuts as track announcer Trevor Denman hosts Q&As with famous Jockeys and Trainers while watching morning workouts on the track.